This month, several members of our team attended the 2018 Healthcare Marketing & Physician Strategies Summit in Salt Lake City, UT. This year, more than 800 executives attended The Summit, which is the leading conference for senior-level marketing, strategy, physician relations, sales, and business development executives from hospitals, health systems, academic medical centers, integrated networks, and medical groups. Attending as sponsors, our team found the experience to be a rewarding mix of networking with peers and gleaning best practices from specialists in various arenas of the healthcare industry. 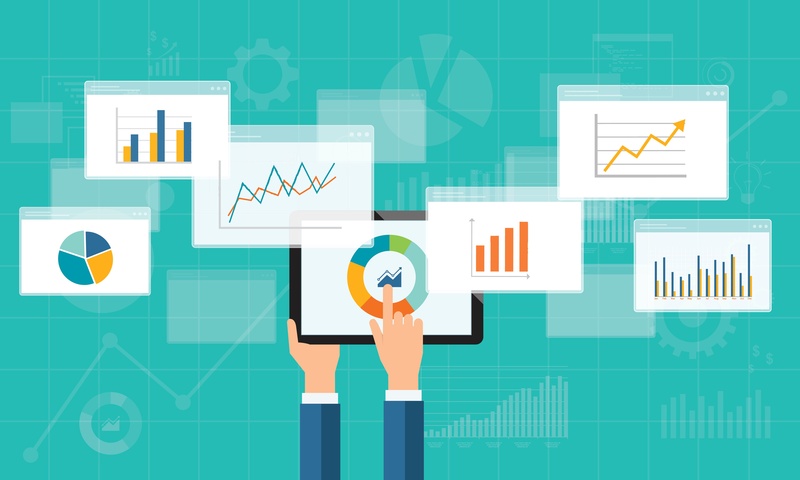 Here are my key takeaways, summarized as a series of best practices for physician liaisons in the areas of sales planning and tracking and measuring results. 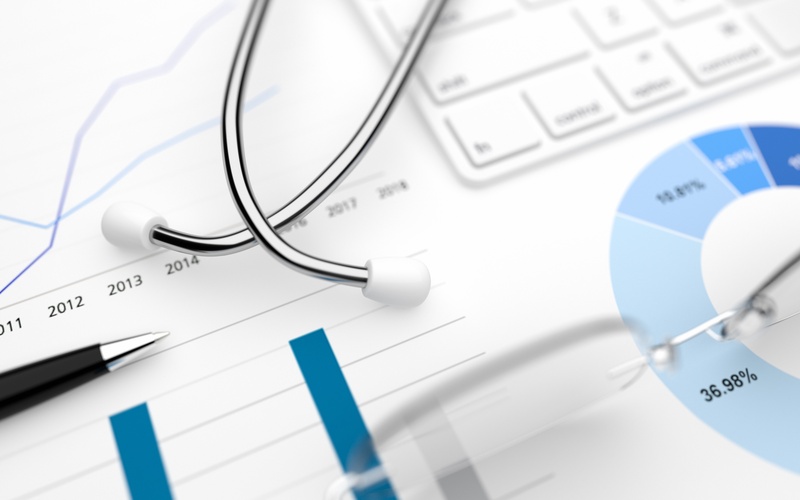 Hospitals depend heavily on their referring physicians for patient volume and revenue, which is why developing and maintaining relationships with these physicians is so important. Physician Liaisons are the face, voice, eyes, and ears of this demanding effort. Physicians have a lot of options for referrals and this competition puts even more pressure on physician relations teams to effectively manage provider relationships. 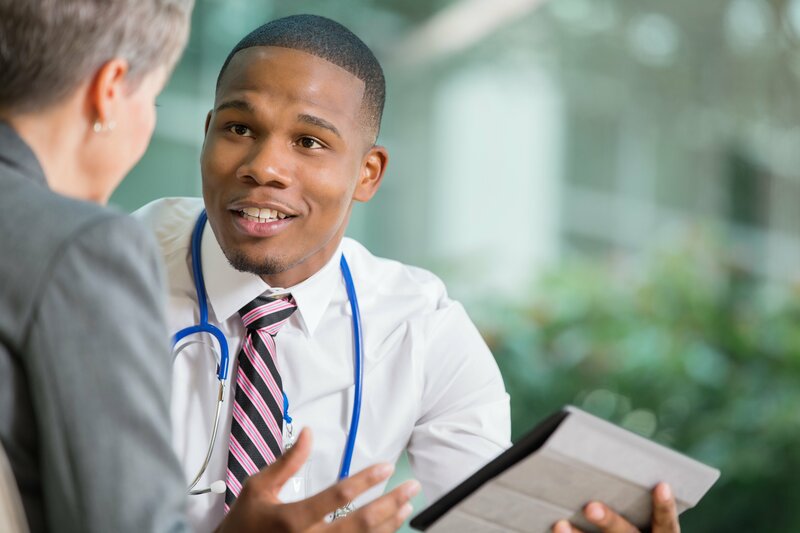 Physician relations teams are responsible for strengthening relationships between physicians and their hospital or health system, with the goal of driving more referrals in-network. 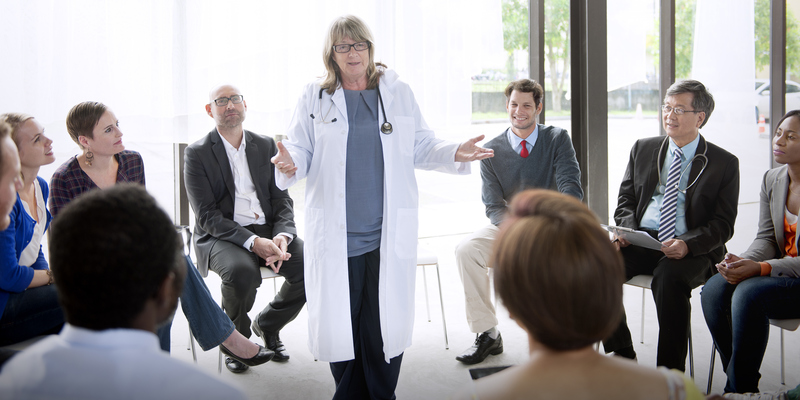 There are many components that make up a quality physician relations program, such as a strategic sales plan, effective encounters, and meaningful conversations. 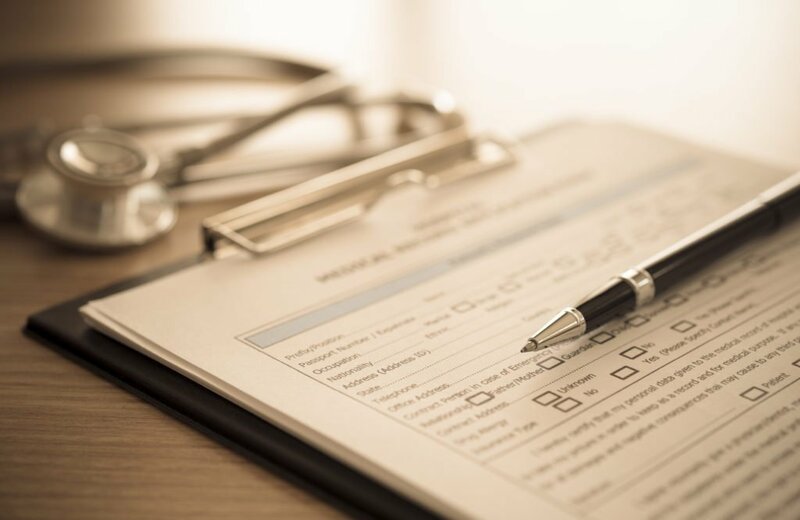 But to ensure program goals are being met, physician relations teams must track and measure their initiatives so they can successfully identify opportunities for improvement. This past week, several members of our team attended the 2017 Healthcare Marketing & Physician Strategies Summit in Austin, TX. The Summit is the leading conference for senior-level marketing, strategy, physician relations, sales, and business development executives from hospitals, health systems, academic medical centers, integrated networks, and medical groups. Attending as sponsors, our group found the experience to be a rewarding mix of networking with peers and gleaning best practices from specialists in various arenas of the healthcare industry. My greatest takeaways came from discussions on physician relations and strategy and below you will find an overview of what I found to be most helpful.